We're already starting to get more and more people buy our VIP Cards as Christmas gifts. Remember, you can buy as many as you like provided they are a new client, have not used the promotion before, and are at least 18 years old. Also, brand new review just in from Carter and Shields Woking. They've had some great results, visit our What Our Partners Say page to see what they've achieved. “We have tried many ways to increase our client numbers over the years but Elevate has proved to be, by far, the most effective......"
Making a positive impact on our partners businesses is what we live for. The review we received yesterday from 3 times Scottish Hairdresser of the Year Charlie Taylor makes it all worth while. Check out our new video on our Channel page for more details, or the full review on our What Our Partners Say page. Thank you Charlie and Alastair! Who remembers The Crystal Maze TV show that aired on our screens in the 90’s? Well some of our very own Elevate team completed The Crystal Maze LIVE Experience last week, the ultimate team challenge in Manchester! Finishing off our fun day in style by heading over to the Slug and Lettuce Manchester for some cocktails! Then back to the office in the morning for action-packed great day in the office. Here's £10 discount on any Bonus treatment at the salon! Exclusive Perk for all our Salon Package buyers: We are going to give you £10 towards any bonus service on your card when you get another colleague or friend to buy (or you buy another as a gift). All you need to do is email us the name of the new buyer, and we'll text you confirmation of your £10 discount. Once you've completed your appointment at the salon or spa you then just notify us and we'll refund you £10 onto your payment card that same day. We're looking for more Aesthetic Clinic clients! On the back of some really successful results from a couple of Aesthetic Beauty promotions we've run, we're on the hunt for more clinics to work with across the UK. 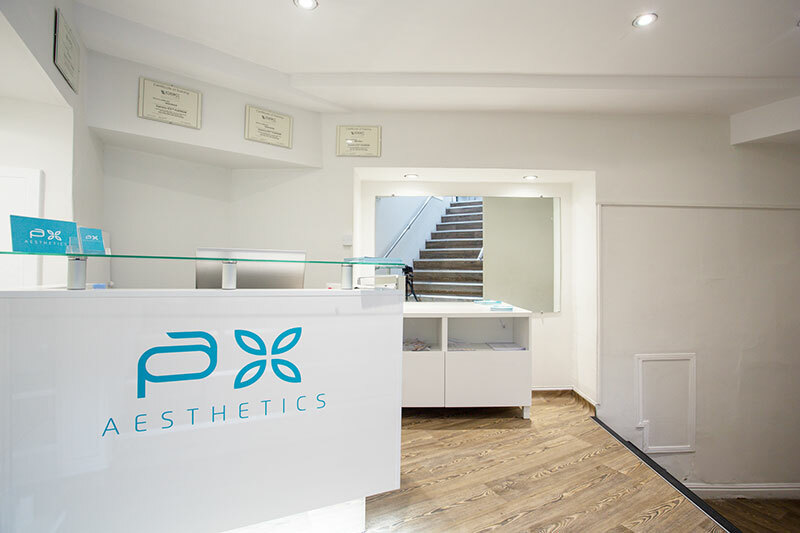 If you run an aesthetics clinic, or a beauty spa that provides treatments such as Laser Hair Removal, Microdermabrasion and Skin Peels (plus Facials, Nails and Massage), and would like to explore the opportunity then get in touch! 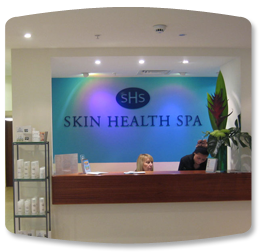 We can create a bespoke package offer catered to your treatments and needs, which we can use to introduce lots of good new faces to your business. Reach out to us on 0208 226 2148 or complete our Consultation webpage, and let's see what we can do. Back working with one of our first ever salons! We’re delighted to announce we are once again working with one of our first ever clients, Soul Hair. 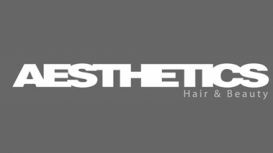 Their Chester salon was the 4th promotion Elevate ever ran some 10 years ago and we’re pleased to be working with them again to promote their new Shrewsbury salon. Vitina and James have created a haven where you can unwind and relax in a contemporary and stylish surround. The salon chain and its employees have won numerous nationally recognised awards, including Best Hairdresser of the Year (Midlands) at the British Hairdressing Awards 2009 and 2013. Their stunning new Shrewsberry branch offers a range of hair and colour treatments which will leave you looking and feeling amazing. Their philosophy is simple, it is about beautiful, individual haircuts and colours. 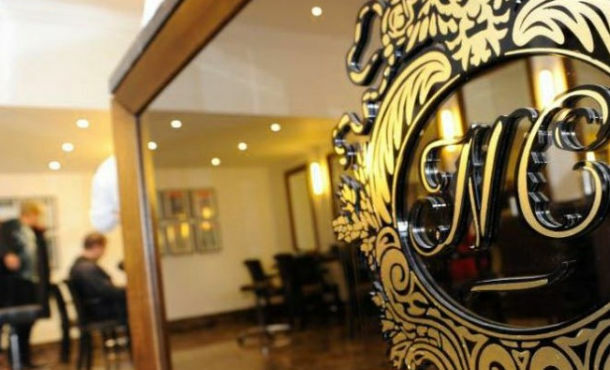 Ena Salon: Central London's Very Best? It is hard to overstate the combination of elegance, luxury and cool one feels when they first visit Ena Salon. 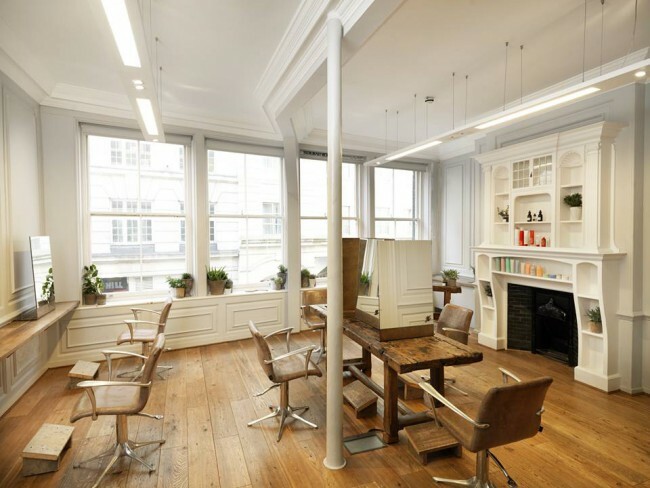 Rated as one of London’s Top 5 Salons by Tatler Magazine; the salon itself is a gorgeous 3-storied Georgian townhouse in the heart of Covent Garden. 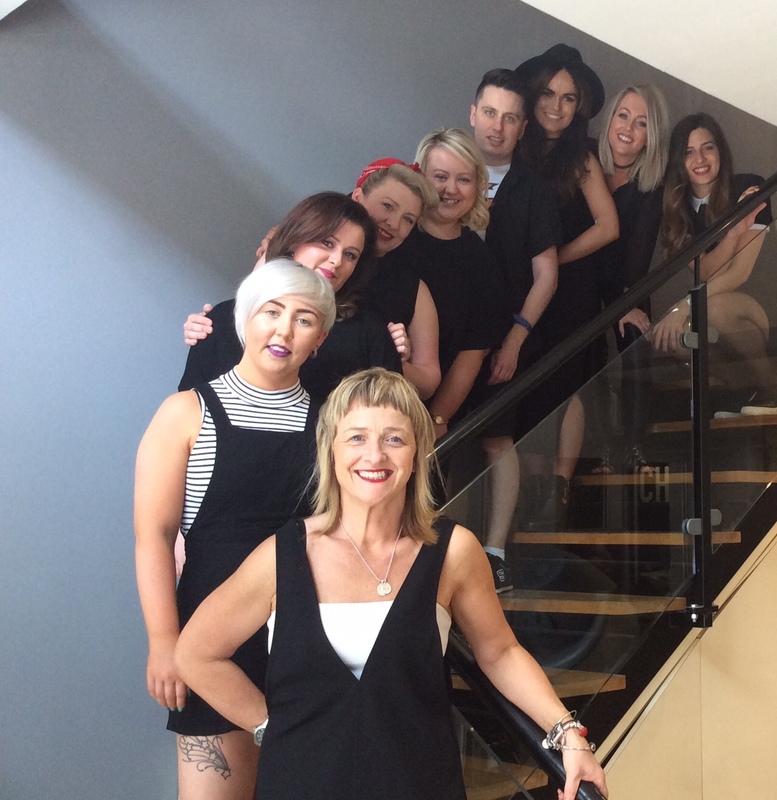 The team of stylists, technicians and front desk managers are all impeccably trained to provide a level of customer care that other salons can only dream about. Check out their endless reviews or publications and see for yourself. Ena have a passion for art and design and put love and passion into everything they do. They offer all of their clients the highest level of warmth, devotion and comfort to ensure everyone who visits has a premium experience. “They may forget what you said or what you did, but they will always remember how you made them feel” is a mantra each member of staff is trained to keep in mind with every client sat in the chair. We have just launched our 5th local-business targeted promotion for them, which is colour focussed. Once again, it is simply superb value. If you work locally and you receive our information, GET IN FAST! These promotions are always limited in numbers sold to keep things organised.....and they don't last long. Our Customer Service Manager Harriet Whittaker celebrated being with the company for one year in February. She’s been an absolute pleasure to work with! Hard-working, reliable and always very calm; not only has Harri ensured both customer issues and salon requirements are always dealt with swifty, but has also contributed to helping our sales force hit their targets. Her calm, friendly personality has had a really positive affect on the office. And perhaps best of all; when being assigned and trained in new tasks, Harri requires no supervising to ensure the she’s doing things properly. She picks up a new task quickly and efficiently and seldom will need to be shown something twice. It’s been a wonderful year thank you Harri. We hope Elevate will be fortunate enough to have your services for plenty of time to come! 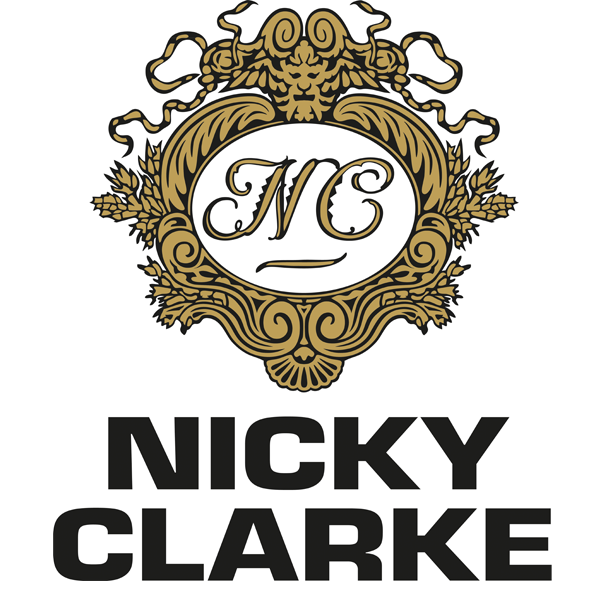 We’re thrilled to announced we've re-signed one of our favourite clients, the esteemed Nicky Clarke. This week we’ve launched an amazing offer for their Birmingham salon. Nicky himself is one of the UK's most famous and decorated stylists. 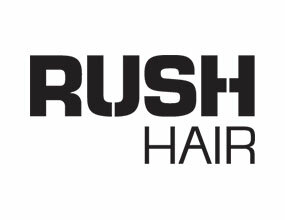 The brand has been operating across the UK for over 30 years, becoming a household name in hairdressing. 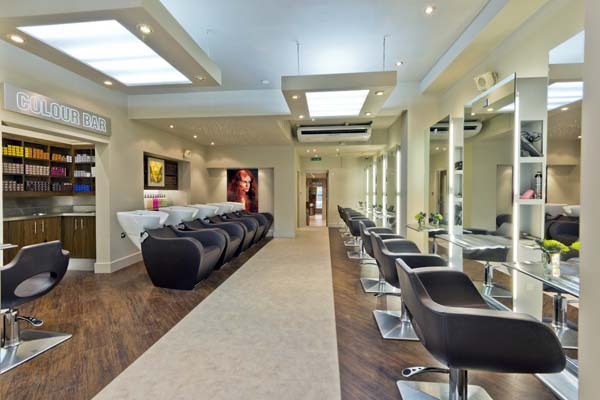 Their luxurious salons are regarded amongst some of the best in the world and have achieved huge success in the hair industry. Birmingham Nicky Clarke is found in the luxury shopping centre, The Mailbox. 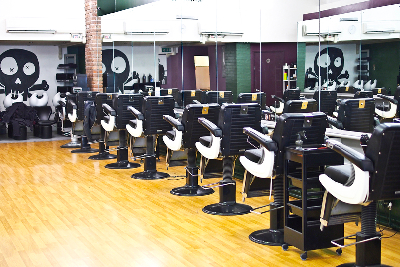 After opening in 2004 it quickly established itself as the city’s leading hair salon. Their team always strive to always provide beautiful hair treatments, premium styling and superior colouring services. We’re excited to be offering an amazing package with over £150 worth of treatments. Our luxury hair package includes 2 Cut and Blows Dry’s, a Blow Dry (perfect for a big night out) and Mini Head Massage. All these visits cost just £52! Our Executives will be contacting a selection of local businesses over the coming weeks. So if you receive our email, you're eligible to purchase. But move fast, as we suspect this will sell out quick. Our Email & Website Were Down! 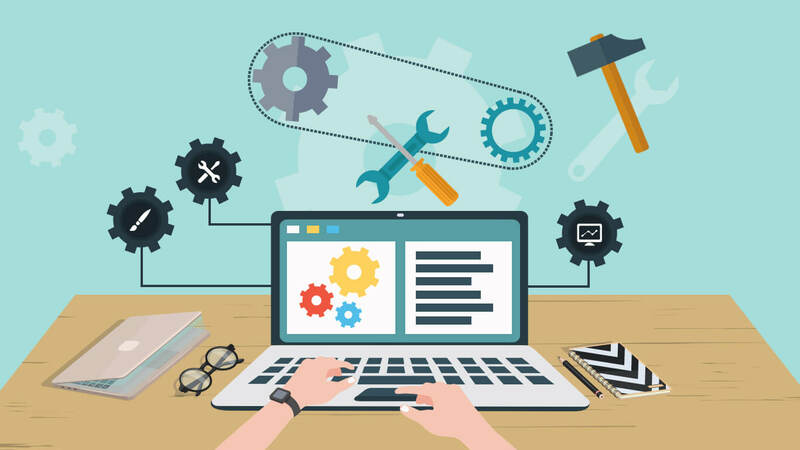 Due to webhosting issues, our servers were down all of today. Meaning the website was down and none of us could send or receive any Elevate mail! Sincere apologies if you were trying to buy online or contact us. All working fine now and emails will be replied to tomorrow! *Hiring 4 new Level 1 Sales & Marketing Executives, who have all been wonderful additions. It appears that 2 are already well on their way to promotion to Level 2 status! 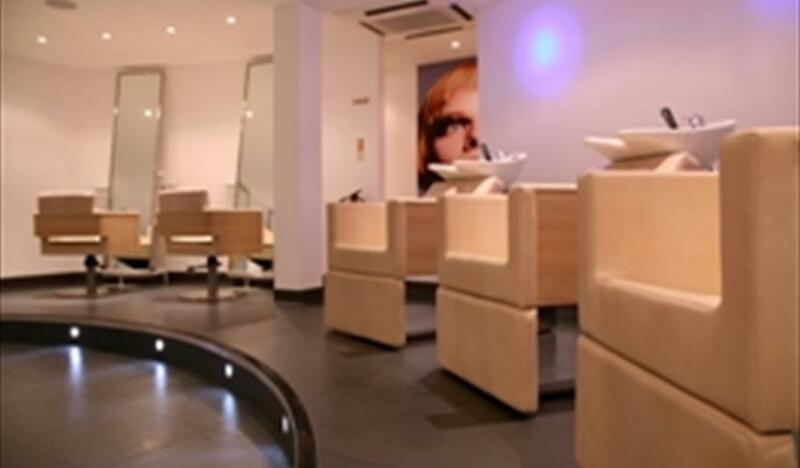 *We have signed salons in Wellingborough, Leeds and our FIRST EVER Afro/Mixed Race salon, based in London. 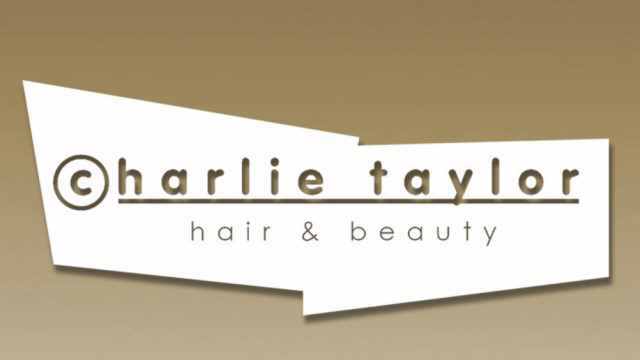 *On the back of our suucessful promotions with 3-Times Scottish Hairdresser of the Year Charlie Taylor, we have just launched brand new ones for them this week. *And we have launched another new venture entirely: Tap n' Style, which sends mobile hairdressers to people's homes or offices. We are receiving plenty of interest and bookings each week, looking to achieve big things in 2018! We thank every customer who purchased an Elevate package this year, we hope you enjoyed the promotion and continued to book with the salon! And we thank all our clients: salons and spas across the country, for your business. 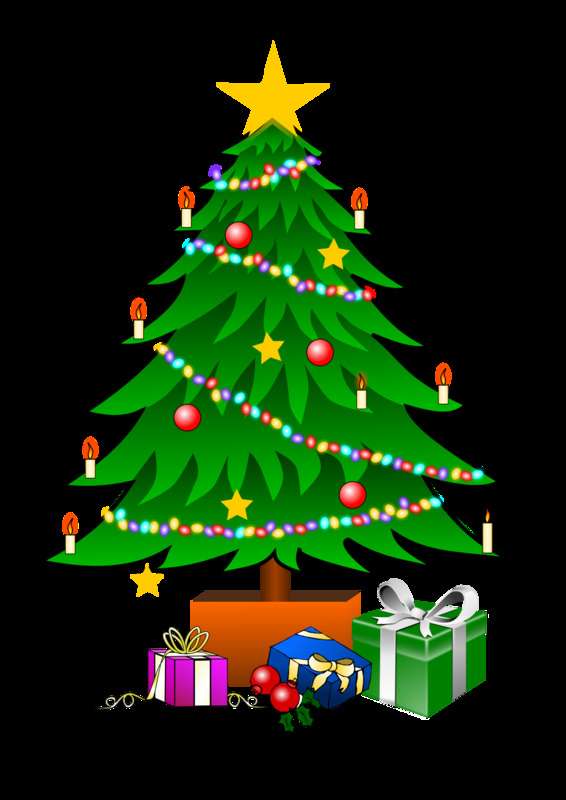 Wishing you all a Happy Christmas and here's to a super-successful 2018! A quick update on our promotions that have come to a close lately. 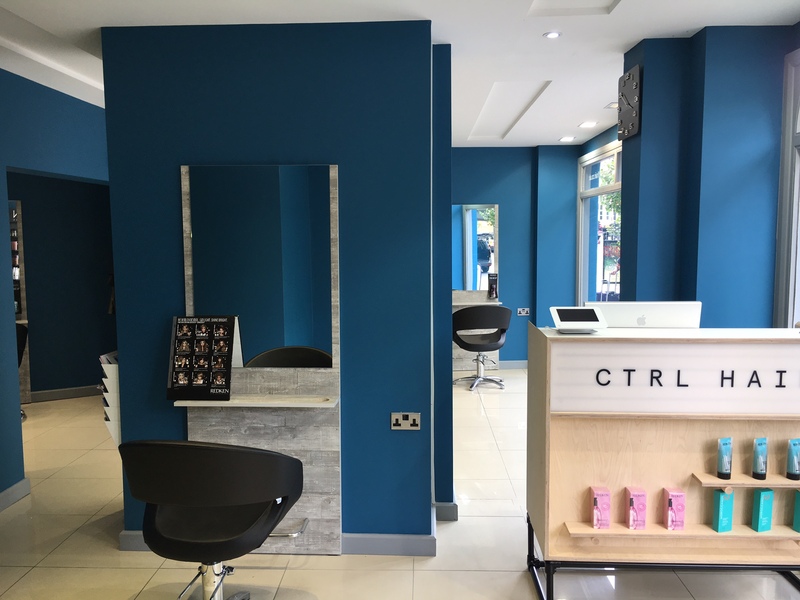 Ena Salon in Covent Garden, CTRL Hair Waterloo, Charlie Taylor Dundee & Perth, Kinki Hair Boutique Norwich and Aesthetics Solihull have all ended recently. If you were lucky enough to take advantage of one of these promotions, we hope you love the experience! And don’t forget: most of these corporate promotions have a discount if you re-book with the salon once you've completed your pack. So be sure to book your next Cut or Colour with the salon and you’ll receive a reduced rate! Our amazing Pierre Alexandre Manchester and Birmingham Beauty offers are selling fast as well, so if you’ve seen the info in your workplace, get in quick! "Elevate were extremely easy to work with, they guided us through the whole process to make sure we were clear on how the whole promotion worked. They reached out to hundreds of customers within the local area that we wouldn't have been able to reach ourselves which has helped promote our salon. The promotion we did with them has boosted our sales and has gained us many new loyal customers. I would highly recommend this company." 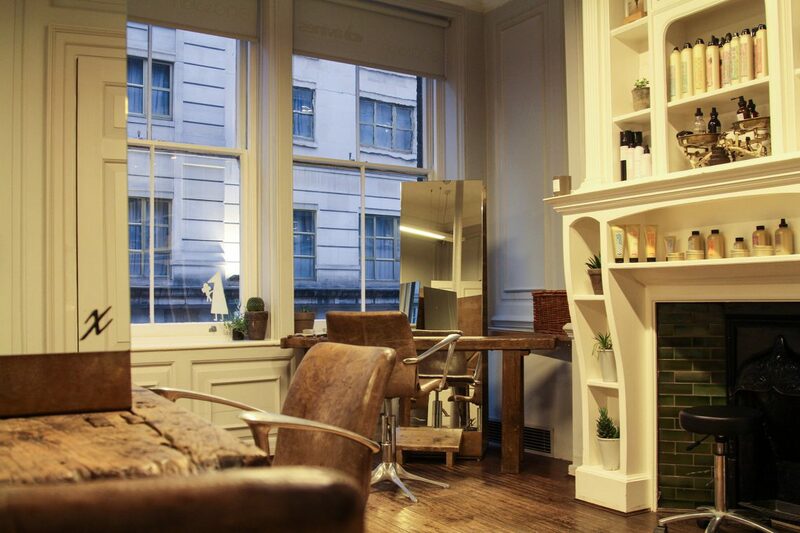 We've re-signed one of our fave clients, the gorgeous Ena Salon in Covent Garden. 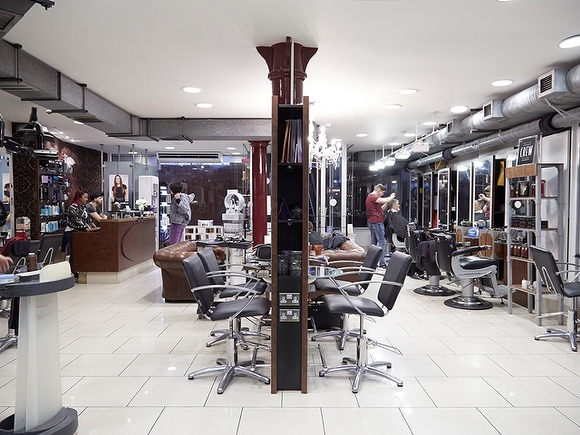 Rated as one of the top 5 salons in London, it's a salon brimming with energy and creativity! We're working with Top1One Hair & Beauty Richmond, the beautiful salon next to the station run by Sassoon trained perfectionist Tony. 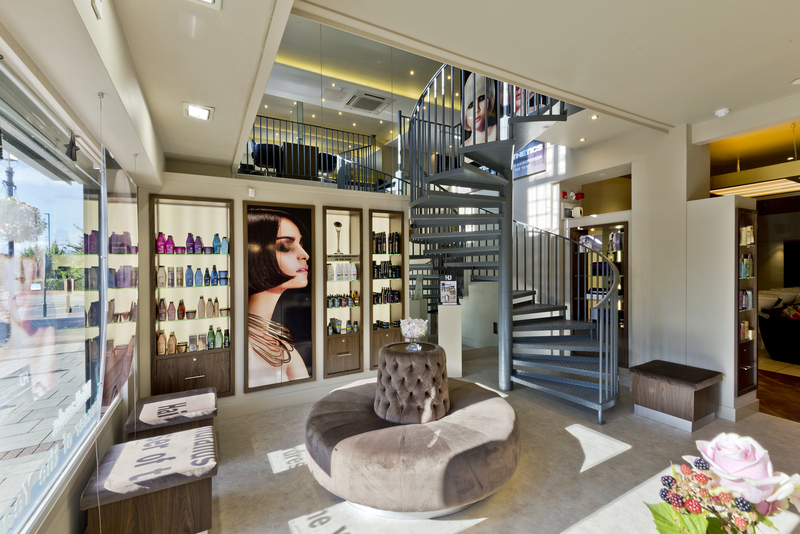 Stone Hairdressing have salons in Canterbury and Kings Hill, their Elevate promotions are proving a big success. As is House of Hair, one of Prestons best hair & beauty havens. And we welcome Jenny and Danielle from Carter & Shields in Woking. Their promo sold 60 corporate packs in the first 3 weeks, great to see such interest in this cracking new salon! 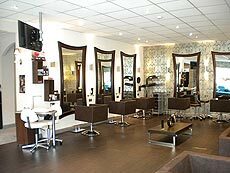 We've also re-launched Paul Meekin Belfast, Love The Salon Gloucester/Cheltenham, and Alter Ego Colchester. In the pipeline we have a wonderful new client coming in Leeds and York, bursting with excitement to announce this one! Meet the newest member of our Sales & Marketing team. He's actually been with us for close to 5 months now so we're a little late with this one, sorry Robert! But he couldn't go without mention as he's excellent at the role. 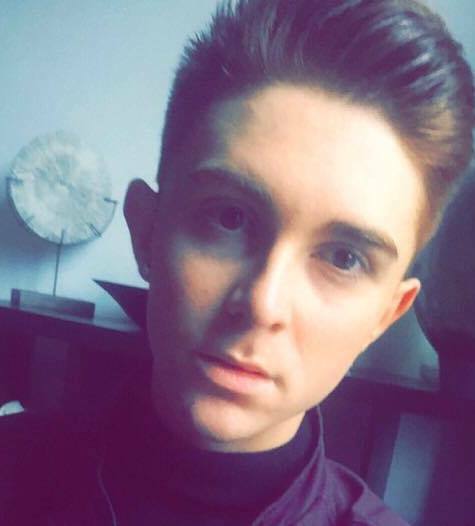 Robert’s a fully qualified hair stylist who has worked as a hairdresser in some of Yorkshires best salons over the past 4 years. An expert in creative cuts and editorials; he was also a member of both the Bang Hair & Baroque Hair art teams. With a wealth of experience in both customer service and the hairdressing industry he is the perfect person to advise our customers on getting the most out of their package purchases. His upbeat and friendly attitude has meant his has fit into the team with ease. What a star! 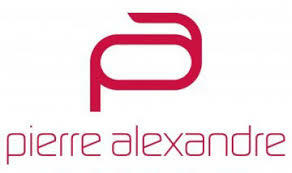 Check out our STUNNING Pierre Alexandre Beauty Promo for Summer! 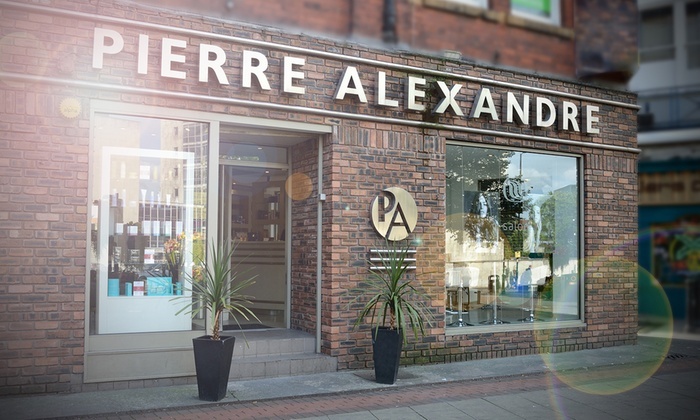 For the past 50 years Pierre Alexandre have been a Manchester Hairdressing Institution. They are one of our very cherished clients and theirs was Elevate's first ever hairdressing offer in this wonderful city. In case you didn't know, they now also offer a full range of aesthetic and beauty treatments including laser hair removal and microdermabrasion, to hot waxing and manicures. They also have clinics in Didsbury, Leeds and newly opened Birmingham. All members of the Pierre Alexandre team are highly experienced therapists and trained to Level 3 and offer a tailored service to the very highest quality. You may have enjoyed one of their hair amazing offers from Elevate in the past. We’re very excited to be offering a new beauty and aesthetic offer, with over £620 worth of treatments for just £45! It's a stunning promotion designed to have you looking fabulous for summer, and it's available in all of their clinics. 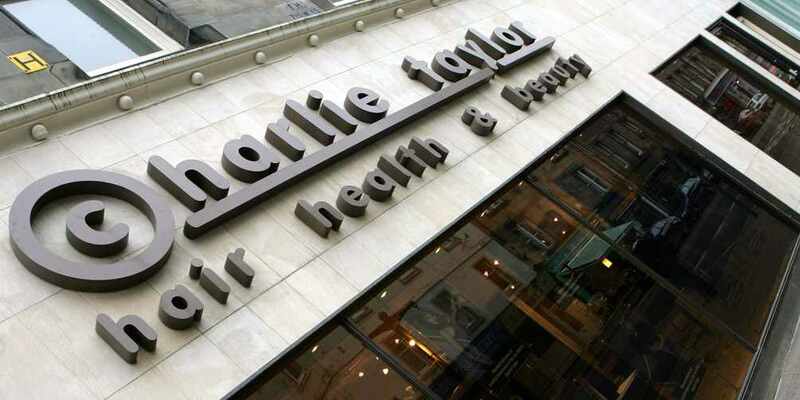 We are very proud to announce our new client, one of Scotland's most well known hairdressing names and salon brands; Charlie Taylor Hair & Beauty. 3 times Scottish Hairdresser of the Year and a member of the British Hairdressing Hame of Fame, Charlie is a legend in the industry. Her award winning salons based in Perth and Dundee are national and international centres of excellence noted for their high-quality contribution to the hair and beauty industries.Each salon is unique in character and consistent in their quality of client care. Our exclusive pamper package give local professionals a chance to sample a range of their services, plus discounts on extra Colour, Treatments, Nails and Beauty. Those of you who work locally to these luxury salons will hopefully hear from the Elevate team with more details and exclusive offers very soon. 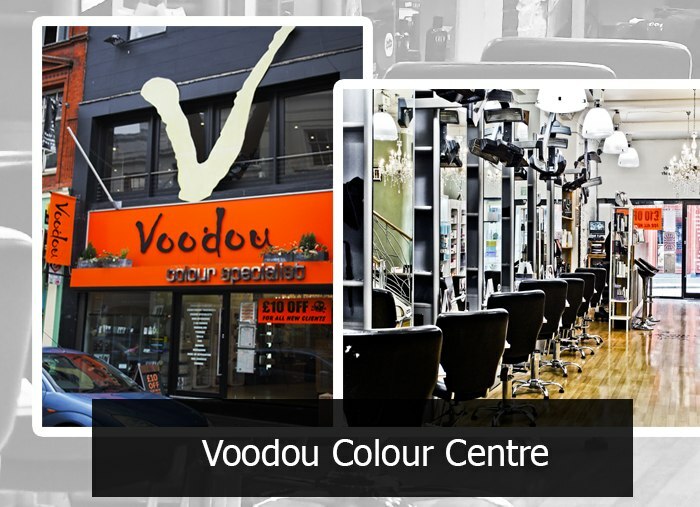 Voodou is one of Liverpool’s most loved salon chains with 3 stores in prime locations around this vibrant city centre. 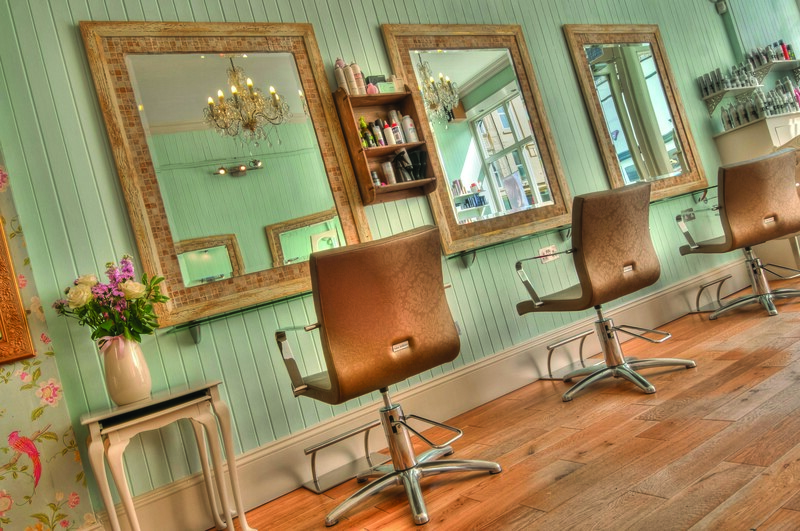 They are the winners of countless awards and are one of Liverpool’s premier hair salon brands. 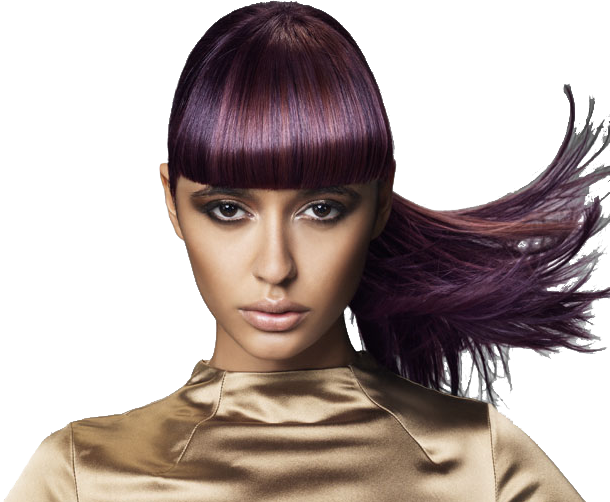 With over 40 years’ experience in the hairdressing business, Voodou are renowned hair colour specialists providing bold and beautiful styles for the women of this vivacious city. Their packages are Ideal if you’re wanting an on-trend ombre, brilliant balayage or one of their iconic rainbow looks. They are officially teamed with professional hair care brand Redken, so you can be assured they offer the very best hair colours and brand new hair colouring techniques. 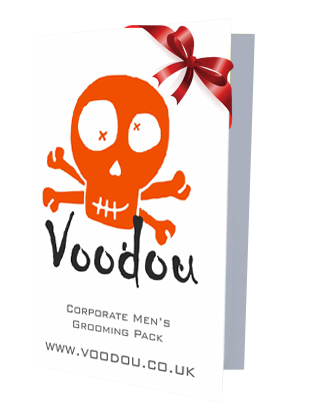 Not only do they have an amazing selection of women’s treatments, but Voodou also offer an excellent barbering service providing male haircuts, traditional shaves and male grooming. Their highly skilled stylists can create all the latest trends from a pompadour to a skin fade undercut. Their teams of stylists & barbers constantly undergo rigorous training to ensure they provide you with the best look possible! So far due to our fantastic 3 visit promotion they have welcomed over 100 new clients through their salon doors. Offering such a great selection treatments we’re sure everyone will love the salon so much they will all return time and time again. The Package also has an exclusive bonus section providing and whole range of extra discounts. This all has a total value of £160. 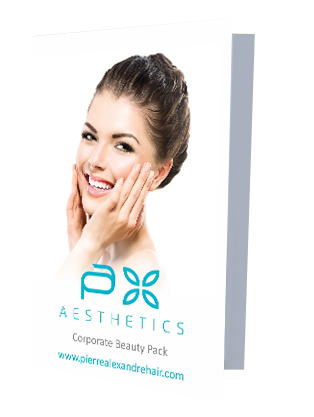 With a Corporate Pamper Package you receive ALL 3 VISITS FOR £45 TOTAL! We have a new Marketing Assistant! 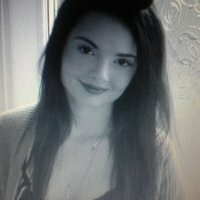 Meet Harriet, our new Marketing & Admin Assistant. She's lovely! 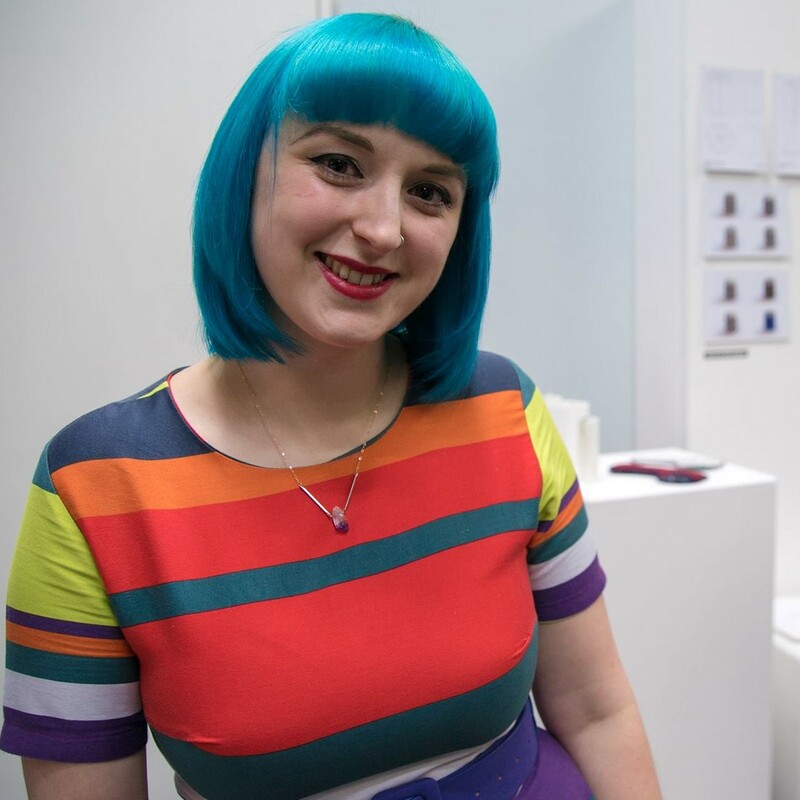 Graduating from Buckinghamshire New University back in 2009 with a degree in Textiles and Surface Design, she has continued to follow her passion for Marketing, developing strong Social Media and Online Marketing Skills. She now studies part time for an Masters Degree in Product Design at Manchester Metropolitan as well as working at Elevate. This means she can continue to nurture her love of marketing and the beauty industry. She's one smart cookie. In just her first few days she picked up everything immediately. It's always nice having someone with such initiative that requires little training! Where the heck has 2016 gone??? It’s been another frantic but fun year here at Elevate. We’ve won some great new clients and made some wonderful new friends along the way. And we certainly hope that if you have been involved with us in some way this year, whether that be you work in a salon or you have purchased one of our packages, that is has been beneficial. If you work in Liverpool, Leeds or Brighton look out, we’ve got excellent new promotions coming your way in the New Year! And if you’re a salon owner who anticipates a quiet January; get in touch. Perhaps we can do something for you. Once again a sincere thank you to all the salon clients, buying customers and other providers whom we have been involved with this year. 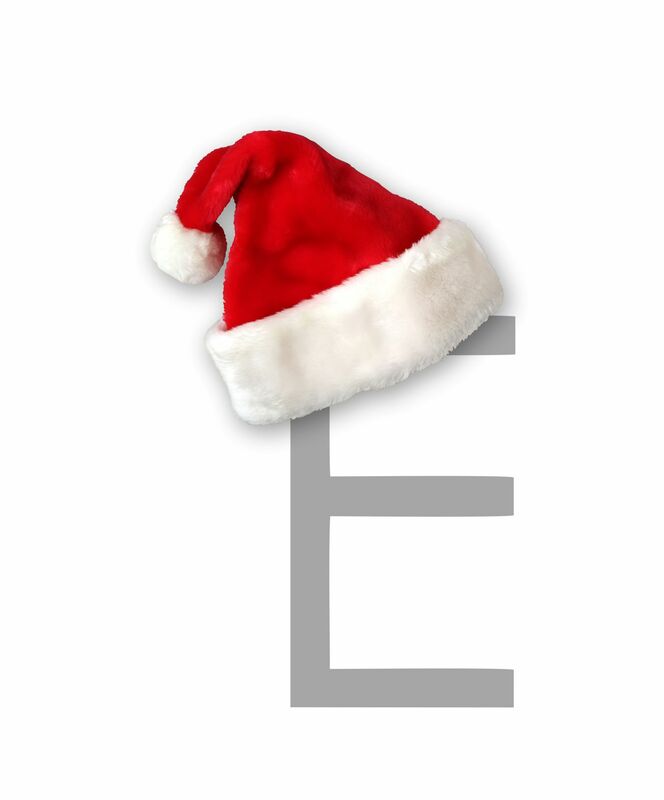 A very Merry Christmas to all from Elevate! If you’re leaving Christmas shopping late this year or stuck for ideas, maybe we can help. Jump on our Current Offers page and if we have something in your city, drop us an email at info@elevate-uk.net. Let us know who you work for, we will then let you know if you are eligible to buy and send you the passcode needed to access that offer. If you have previously purchased any Elevate package you are immediately eligible to buy as gifts, provided the gift receiver is a new client to the salon. All purchases will be posted 1st class that same day, so still plenty of time to buy in time for Christmas. That said, Royal Mail’s last guaranteed postal day to reach you before Chrstmas is Tuesday, so get looking NOW! After constant request; our customers have spoken and we've listened! We’ve decided to come out of our cave. Our packages can now be purchased online via the Elevate website in Current Offers. Up until this point the only ways people could buy our offers was over the phone or by bank transfer. Yes, we know that’s extremely old school. But we’ve been very wary of buying online because that would allow anyone to buy. And not to sound like snobs but that had to be avoided, as it's Elevate’s promise to our clients that we will sell their promotion to working professionals or office staff. The solution?  In order to access and buy any of the salon offers on the Current Offers page, people must enter the correct passcode that we provide on our emails to companies. Hence retaining that exclusivity. 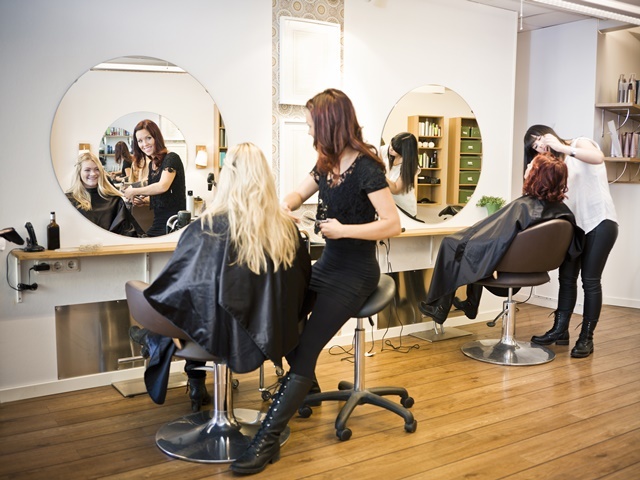 So salon owners who are either working with us or thinking about doing so: worry not! The passcode is only on the emails we send local offices, or on our Facebook ads that can only be seen by a select audience of ideal new clients for your salon! Yup that’s right…we’re very excited to announce our new, and first ever, client in Solihull. This affluent Midlands town has somehow slipped through our radar in the past. Not any more, as our new Aesthetics Hair & Beauty promotion for the working ladies of Solihull is ready to launch. It’s always a buzz signing the best salon in town. And that’s exactly what Aesthetics are: Solihull’s finest! 2012 British Hairdressing Awards "Midlands Hairdresser of the Year" & 2013 British Hairdressing Business Awards "UK Salon of the Year" are just 2 of the extensive list of awards that Sarah, Adrian and their team have won over the years. When you walk into Aesthetics you instantly feel the vibe of a very successful, bustling salon. 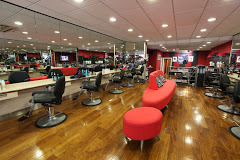 Their extensive team of stylists and therapists will all great you with the smile and you'll immediately feel at home. 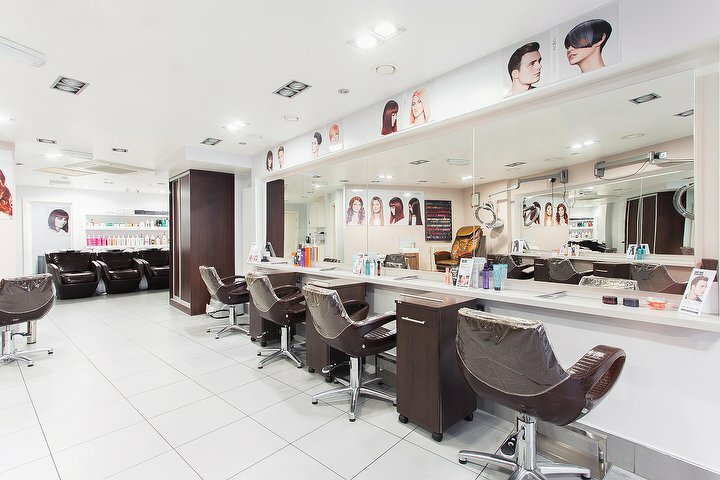 Match that with the salon and spas beautiful décor from the reception area to the beauty rooms, and you have a hair and beauty haven that most salons can only aspire to. Our new local business staff promotion for them is a wonderful chance to be introduced to Aesthetics and their services, but is only valid if you have a passcode or receive the information via your workplace. Everyone, meet Charlotte! She's our superstar new addition to the Elevate family. 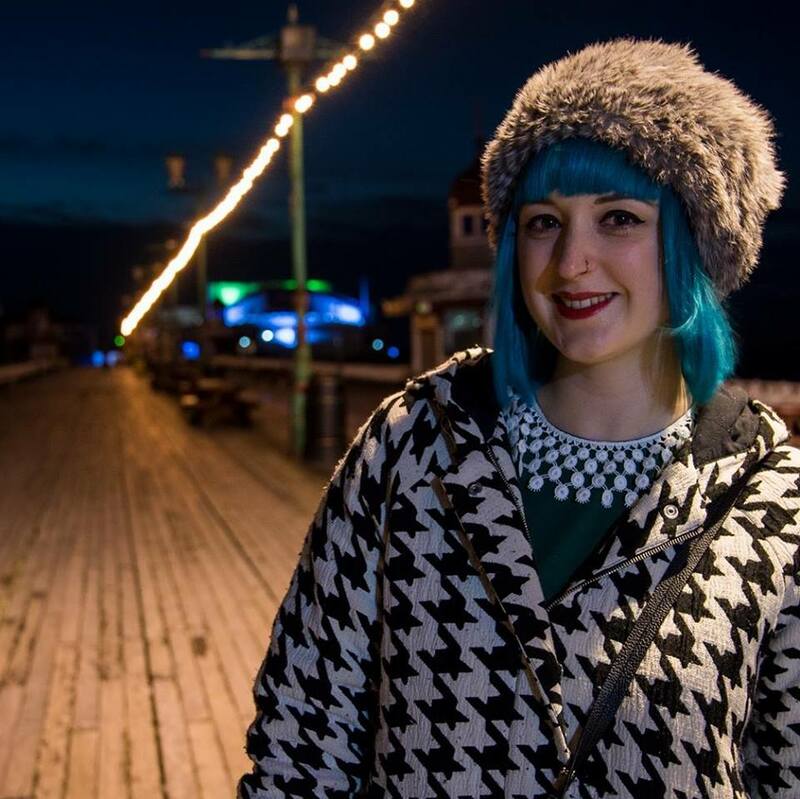 Charlotte recently graduated with a 2:1 BA Honours Degree in Film & Media Studies at Manchester Metropolitan Uni. With her calm, relaxed manor she's fit into our team with ease. And after just 2 weeks she's already making waves working on our Birmingham and Belfast promotions. Big things to come from this cool chick :) Welcome Charlotte! 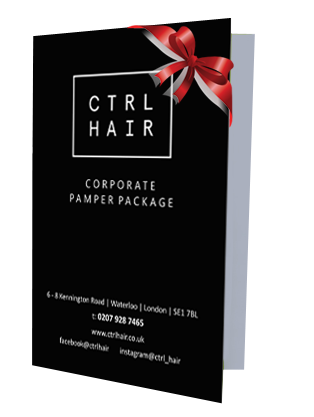 We are proud to announce the launch of our new corporate promotion for Ctrl Hair Waterloo. 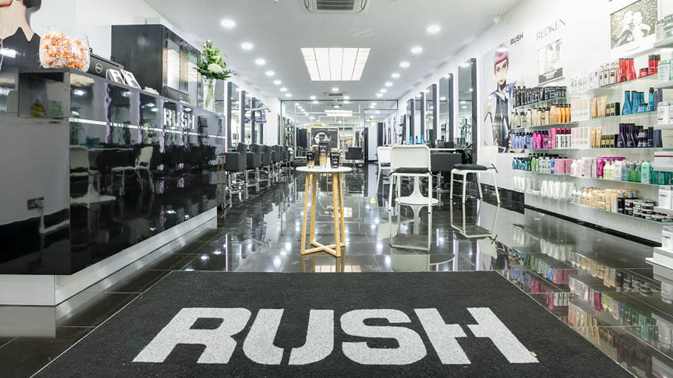 This brand new salon on Kennington Road is now open and already created a buzz around the area. This super-stylish, sleek and contemporary Redken salon has a team of professional stylists lead by renowned hairdresser Chan On Kim. His team are trained in the latest Redken colouring trends and cutting-edge hairdressing styles. Visit 3: Second Cut & Blow Dry! 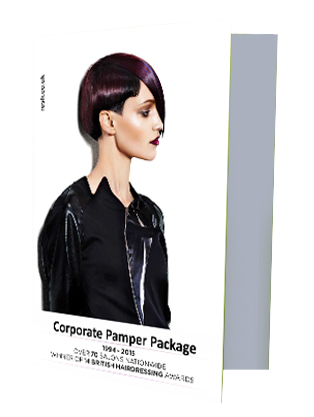 The Corporate Pamper Pack also has a bonus section providing some outstanding discounts on extra salon services. ALL 3 VISITS FOR £49 TOTAL! Call Jake on 07477 849 132 to enquire or purchase. Last Chance, Closes Today Friday Sep 2nd! Note: Like all Elevate promotions; this offer was created for staff in local businesses. But we're making it available to a small targetted audience via Facebook also. So if you've seen the ad you can take full advantage! 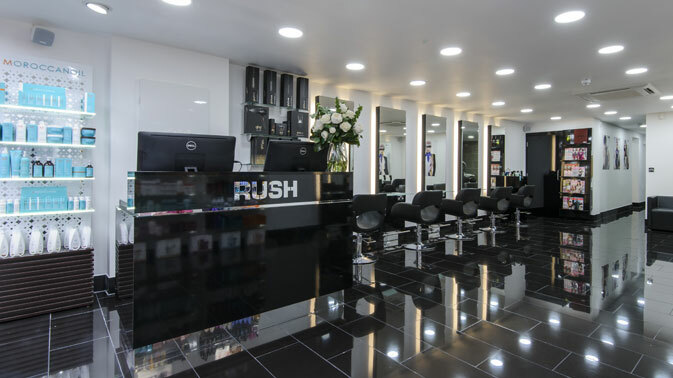 The winner of multiple British Hairdressing Awards including London Hairdresser of the Year & Newcomer of the Year, not to mention L’Oreal Colour Trophy Winners; Rush is one of the UK’s most trusted salon brands. 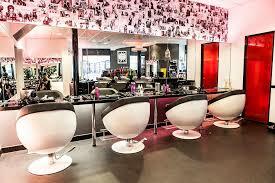 Their salons attract the best hairdressing talent who are expertly trained in latest trends and customer service. PLUS the Corporate Pamper Package has big discounts on extra services if wanted. ALL 3 VISITS FOR £45 TOTAL! This offer closes Friday 2nd September. You then have up to 8 months to use the 3 appointments. AND you may also purchase one as a gift! 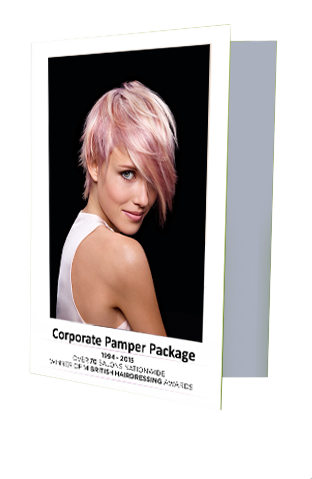 How do I purchase a Corporate Pamper Package or enquire? Contact Scott from Elevate UK and tell him which salon you're interested in. 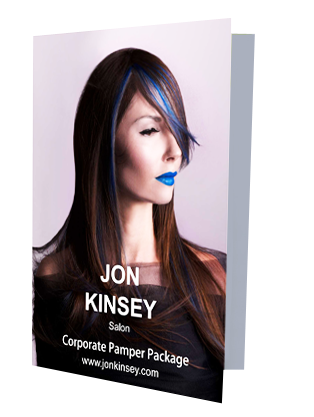 These package cards are prepaid so Scott can take payment over the phone and you’ll receive your Corporate Pamper Package card the next day. Promotion is only valid at Ipswich, Chelmsford, West Hampstead and Leicester salons. Would you like to join the Elevate family? Does the idea of pitching a marketing concept to potential clients, creating new campaigns and helping your clients achieve their goals excite you? We're looking for a confident, well-spoken and hungry professional to join us as a Senior Client Consultant, covering the northern regions of the UK and parts of Ireland. The role of an Elevate Client Consultant is largely new business development. You get to travelling across the UK and Ireland and present our wonderful concept to salon and spa brands. There are some serious perks with this role. If you like the idea of being able to see new places in your job then this will appeal. Plus we give all our staff the freedom to work from home or wherever they choose. 50% of the consultancy role is getting out and visiting salons, 50% is working from home, giving you A LOT of flexibility. Elevate promotions can work wonders for our clients. The thrill of pitching what we do to hair & beauty brands and winning them over can be very rewarding! We're now offering something completely different, an extra service exclusively for salons that have worked with us OR restaurants in the same area. Whenever we do a salon promotion we create a massive list of every business, organisation and school in that city or area, with a contact who forwards on our info. To further utilize this valuable database once we complete a salon promotion: we can now run an email campaign for a local restaurant. You give us a one-off offer (e.g 50% off all food on weeknights) which we will email to our entire as a Staff Benefit, requesting they circulate the info. These emails would be sent out individually to each organisation, addressed to the correct persons name etc. You can tell us exactly what offer/discount you would like to provide. 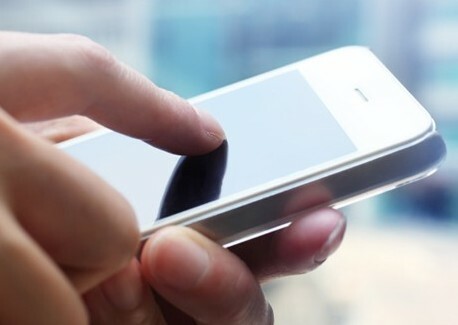 Users simply display the offer on their phone OR print out the email we send them and take to their appointment. We currently have lists of literally thousands of offices in London, Manchester, Birmingham, Bristol etc....... If just a small percentage of those companies circulate your food offer, it could be a great way of getting customers through the door. And for this we don’t ask for a commission on bookings. Rather it will be a fixed fee of just £200 paid upfront, which we feel is great value considering the thousands of local people that will view your offer! So if you manage or own at a restaurant and would like to explore this opportunity further, get in touch. Gemma Coleman is our latest addition to the Elevate family. 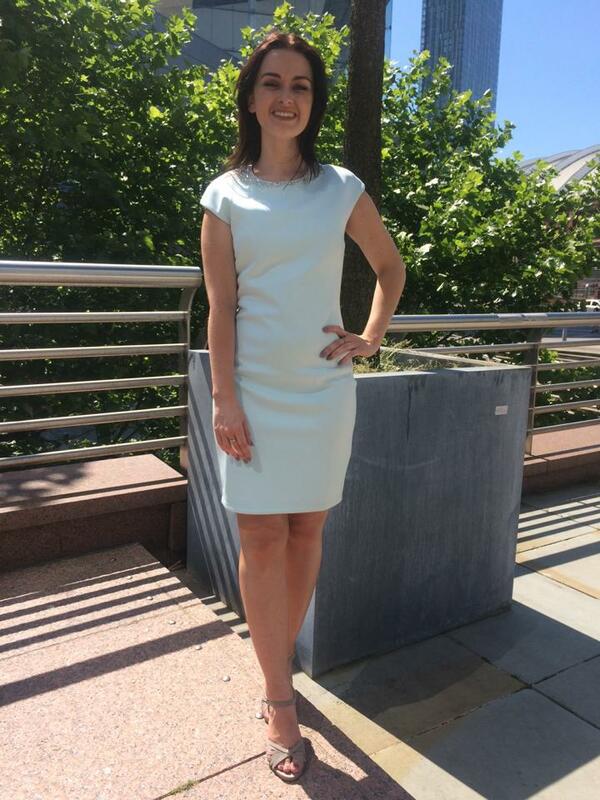 As a Sales & Marketing Exec, she comes with huge experience working in various sales roles. Some of which would have been challenging to say the least. This girl's tough. The term "pocket-rocket" springs to mind! Over the years Gemma has excelled in certain roles that most people would struggle with. She's a hard -working, bubbly, determined young lady who wants to achieve big things....and is already on her way to doing so. In just her 3rd full week Gemma cracked the 20-sales barrier, and that's only just the start! Our new Bournemouth Corporate Offer about to launch! 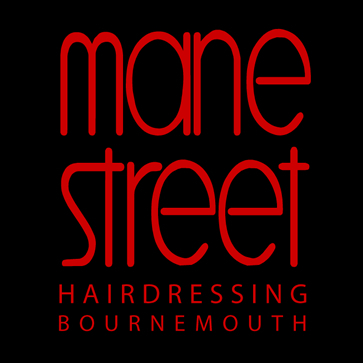 We are proud to announce our new Bournemouth client is Mane Street Hairdressing. Started more than 30 years ago by Andrew Bell, Andrew has now hung up his scissors and handed ownership to Paula Griffin. It can be a daunting task taking control of one of the city’s most reputable and best-loved salons, but Paula has years of experience and is a very calm, collected woman. She’s taken it all in her stride, and it helps that she has such a great team of stylists and beauticians around her! 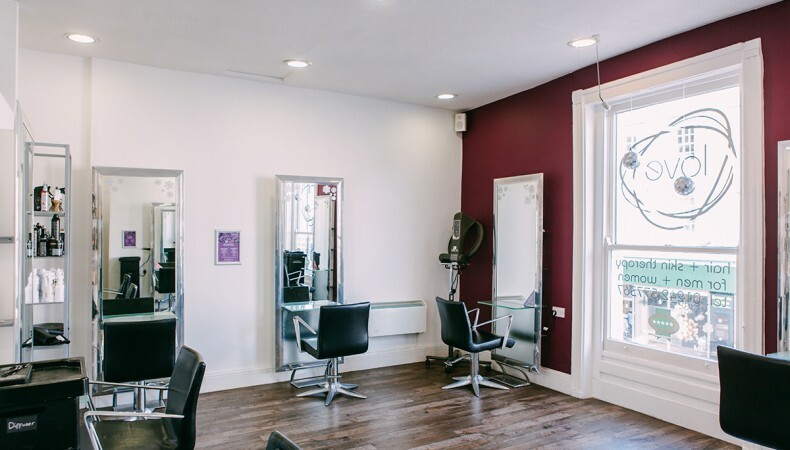 You’ll quite likely be greeted by Paula when you first walk in to this beautifully open, bright and spacious hair and beauty haven. 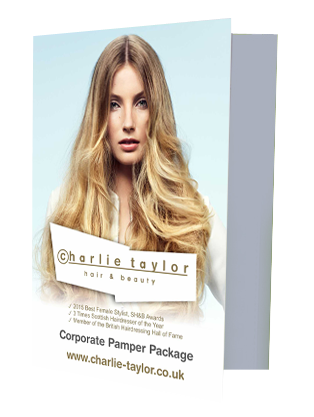 Exclusively for the working ladies of Bournemouth and Poole; our Mane St Corporate Pamper Package absolutely rocks! 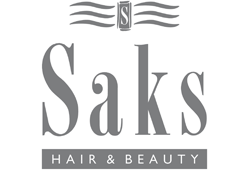 It provides a great range of taster hair services plus big extra discounts on extra Colour, Treatments, Nails and Beauty. So if you’re a new client to the salon and work locally; fingers crossed you’ll be getting the full information on this promotion very soon. 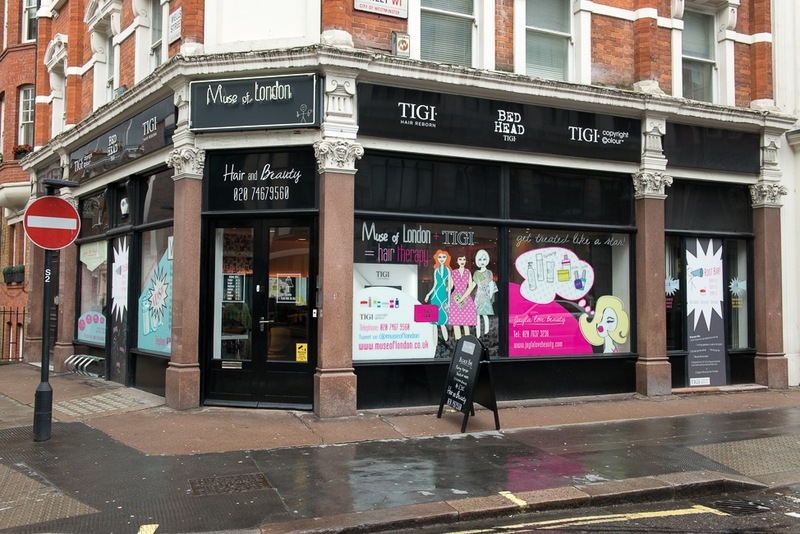 Runners up for Hairdressing Salon of the Year at the London Lifestyle awards and TIGI’s ONLY exclusive London salon…..Muse of London are earning a reputation as one of London’s very best hair & beauty retreats. Actually “retreat” probably isn’t the right word for Muse; they certainly know how to stand out. Their bold black exterior with animated images on the windows is frankly, unmissable. 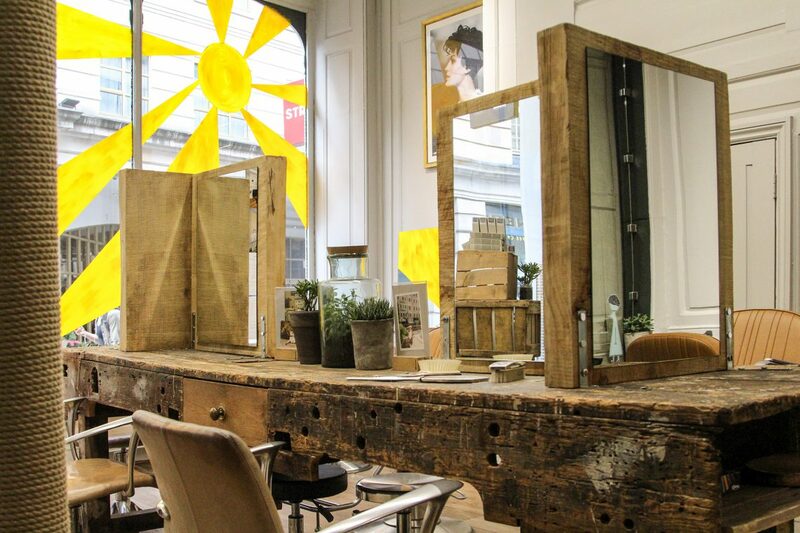 Have a look inside and you find a super-stylish and totally unique interior, unlike any salon we’ve seen tbh! Click here and check them out. You’ll be greeted with a big smile by the lovely Cecilia or one of her team, and be introduced to your stylist who is ready to dazzle n’ shine. We first came across Muse in 2014 soon after owners Mark & Gyongyi (pronounced Gee-On-Gee, there’s your Hungarian lesson for the day) took over. If I remember correctly, they tried to do something similar to an Elevate promo themselves at first, like many of our clients do. But hey, they soon found that no one can replicate what Elevate does to the same affect! Their first Elevate promo saw 550 new clients from the surrounding offices through their doors over the next year. 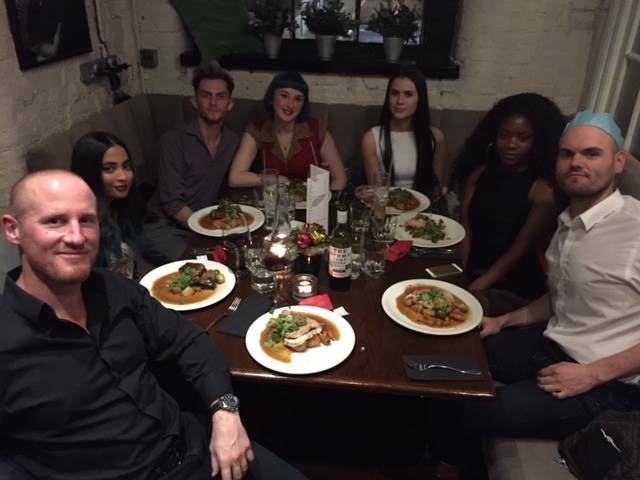 It was a big success, many of those people are now regulars and in late 2015 we launched Muse of London’s 2nd Elevate promotion. We love these guys. 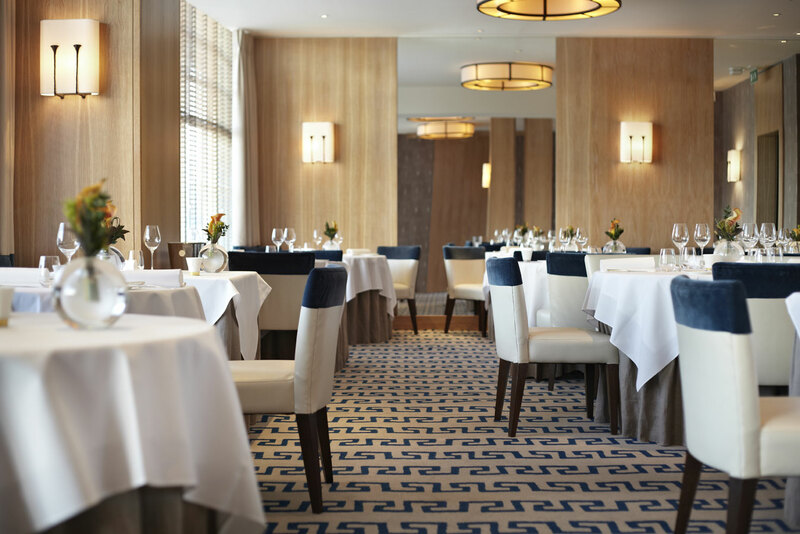 From the owners to stylists and front of house, they’re switched on and know how impress. 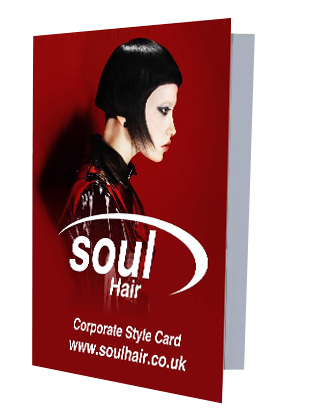 We’ve had very few complaints from their Corporate Pamper Card buyers which is always a sign of a salon in great shape. Go to Muse of London and they’re gonna look after you. If you’re a salon owner and you’re thinking about working with us: give Cecilia at the salon a call and she can give you a valuable perspective on what we do, and how it’s worked for them. Have a great weekend everyone. 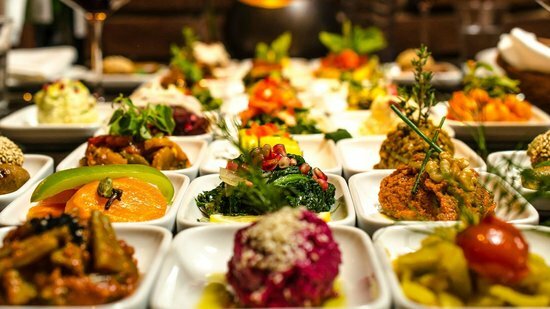 Food & drink offers from Elevate! 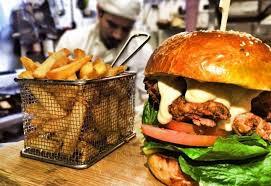 It's something we're getting asked about more and more from our buyers; why do we not provide the same exclusive deals for restaurants and eateries? Well folks, good news; pretty soon we'll be doing just that! If you're in a not-so-big town in the UK please be patient, as we will start in the bigger cities and eventually make our way to your backyard. Follow us on Twitter for updates on where we are, offer launches etc. Exciting stuff! Elevate customer no-shows; how to avoid them! Having issues with customers not turning up to appointments? If so you're not alone. It's an issue all salons have to deal with. But if you're an Elevate client and it's our Pamper Card buyers not giving 24 hours cancellation notice (or any cancellation notice at all! ), its particularly frustrating as you could have had a full-paying customer in that column. Remember one of the conditions of the promotion is that buyers MUST give 24 hours cancellation notice or that visit is forfeited, no exceptions! So with that in mind, speak to your team and implement these 2 basic steps to minimize no-shows. 1. When a Pamper Card user first books a visit, regardless of whether it's by phone, email or in the salon; remind them of this 24 hour cancellation rule. They lose that visit if they fail to do so. 2. Either the day of their appointment, or night before if their appointment is before lunch; text them reminding them of their appointment, which they cannot miss otherwise they lose that Pamper Card visit. It's just a few minutes each morning and night that will make a big difference. By diligently following these simple 2 steps with each and every booking it minimizes those frustrating no-shows. If this is a genuine issue your salon is experiencing, please give us a call on 0208 226 2148 and we will contact your buyers reminding them of the 24 hour cancellation notice rule. We want to ensure you are getting the best results from your Elevate promotion.